One of the most popular searches on the Internet is “genealogy”. As humans, we love to know our past, and understand where we came from. It gives us a sense of knowing ourselves better, and allows us to honor roots we may not have known we had. There are many genealogy archival services on the Internet that can help you discover where your family developed. In addition to sorting through the self-led websites, you can also hire a professional genealogy documents archival service, which may be able to help you sort through the centuries of family history material that is available through sources like the American government’s immigration archives. They may also be able to help interpret legal documents that were archived in your family’s history, that otherwise may be lost to you. 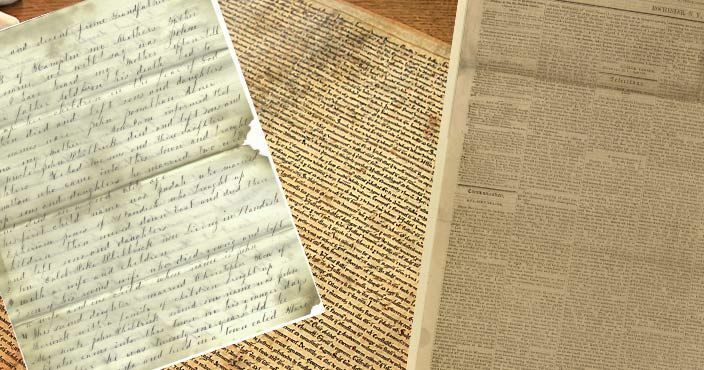 Some things that a professional genealogy archive service can locate include immigration records, birth records, death certificates, newspaper articles, and even military records. Through all of these items, you could finally have the family history you’ve always dreamed about. The Archives.gov website has archives of census data and immigration data from the 1940s to the current era, and also provides many other tools for genealogy hunters. Once you’ve made your family tree, a genealogy archival service can help you ensure that all your hard work doesn’t go to waste. Keeping it safe and secure in both digital and physical formats is a great way to ensure that you’ll always be able to look back on your past. Additionally, a digital version of your genealogy research can be easily shared with family members for free. When you’re ready to find out more about the people and places that made you possible, the right genealogy archival service is waiting to help you uncover the truth and store it for future generations just like you. eRecordsUSA is specialized in providing Genealogy Archival Service / Genealogy Archiving Services / Genealogy Scanning Services. Would you like to receive a free quote for Genealogy Archival Service? Call +1.855.722.6669 or eMail us at info@eRecordsUSA.com. eRecordsUSA offer Genealogy Documents Archival Services in following areas of California, Redwood City, Silicon Valley, Sunnyvale, San Mateo, Santa Clara, Mountain View, San Jose, San Francisco, Marin East Bay: Fremont, Hayward, Milpitas, Concord, Livermore, Dublin, Pleasanton, Oakland, Alameda, San Ramon, Contra Costa, Napa Valley: Petaluma, Pittsburg, Santa Rosa, Sonoma, Fairfield, Vallejo, Solano & Martinez.